Many people are use to seeing playgrounds, basketball courts, soccer fields, walking paths and bike paths in and around their communities. We associate these with sports and recreation but a large majority of people have never given it any further thought than that. More often then not, these park and recreation areas are also designed to promote healthy lifestyles with the purpose of decreasing medical issues throughout the community such as diabetes, poor heart health and obesity. 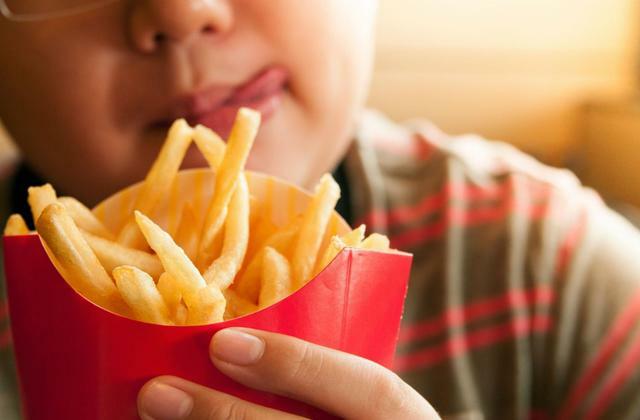 This article specifically addresses pediatric obesity and is based on the a recent study that was published looking at how influential the community was in preventing childhood obesity if at all. Next time you drive through your community I challenge you to look and see how many playgrounds and parks there are. Are there only a few? Maybe none at all? Were there any children using the playgrounds, fields, bike paths? Could your community be doing more to promote physical activity? The article and study is a very interesting read that forces us to think about our own communities and how they compare to others across our state and country. Check out the first part of the article below. Click the link at the bottom to read the full article! “One in five US school-age children and young people ages 6 to 19 years suffers from obesity, a tripling of such numbers since the 1970s. As reported in Pediatric Obesity, researchers looked how broadly and successfully communities across the US implement programs and policies to prevent obesity in kids—and also analyzed what individual and community factors are associated with positive change in childhood obesity. “This is the largest study of its kind examining whether community investment in programs and policies to promote physical activity and healthy nutrition is associated with healthy weight—lower BMI, or body mass index—among children,” says Stephen Fawcett, research professor at the Life Span Institute at the University of Kansas.